Americans lose more than $35 billion annually to fraud, and seniors are most often the targets. Join us as we welcome the Broomfield Police Department to present a talk on fraud prevention at our community. 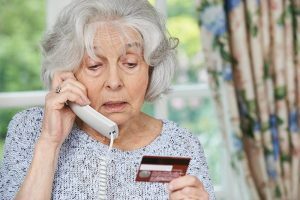 You’ll learn tactics to help protect yourself and your loved ones from some of today’s common scams, which are especially prevalent around the holidays.